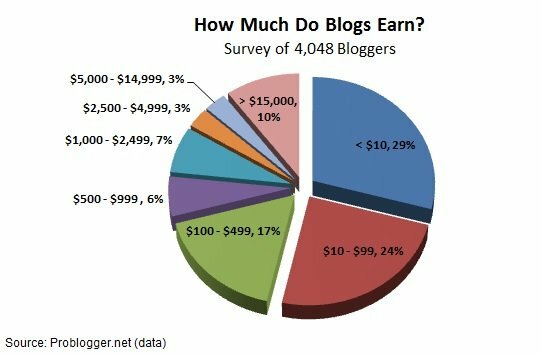 14% of bloggers earn their salary via blogging. Not so many, right? And it’s good news, as it means you have a chance to take your place at the market and leave you nine-to-five job. This time we will be talking specifics, numbers and real examples trying to present the real picture, without myths about billions of dollars and belittling that says it’s impossible to money making blogs. Not very optimistic, as more than a half of all bloggers who took part in the survey didn’t make it up to $100. As you can see, the situation improved significantly, and it looks like the question of How to make extra money online? is no longer that complicated. But, why? The era of paid advertisements started way back in 1994 when the first ad banner appeared, but it only with the rise of social media platforms, that we got to understand what’s there valuable for us, simple Internet users. Starting with 2010, companies like Mashable and BuzzFeed began to provide new opportunities to connect advertisers and their audience through paid ads. A couple of years before that MageNet started to grow as a platform that allows users to monetize their websites using contextual ads. Is it already late to join this club? No, definitely not! Marketing is moving to its pique, and it’s a perfect time to learn how to make money online and grow as a successful blogger. You may already be tired of this, but content stays number one in your priority list. 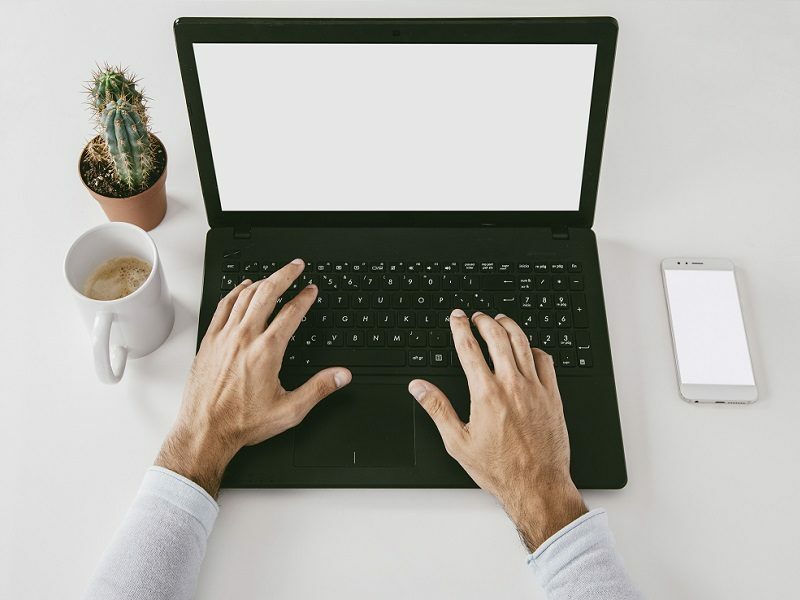 Good content on relevant subjects not only draws visitors and forms a devoted audience, but eventually, makes the blog attractive to search engines and advertisers. This makes the second factor logical – the more people like your blog, the more they will choose to come back to it or share it with friends. SB Rank here serves not to promote your blog on Google, as this goes without saying, but to prove your reputation to the advertisers. Okay, so it’s not a lie – you can, in fact, make money on your blog, but how not to get lost in the variety of monetization options? Some strategies that can help in making choice are below. However, we covered many of these and others in previous articles about blog monetization and ways to make money by writing blogs. Cost Per Click Advertising. As simple as it can be: you agree to place ads on your blogs’ pages, and when someone clicks on them you get the money. It’s very easy to start getting money from this type of advertising if you have high regular traffic to the blog. Cost Per Mille. This one is very similar to CPC, however, you get the money for every thousand impressions viewed by users. Google Adsense is a popular choice for both CPC and CPM. At MageNet we have developed another system that helps you get money for ad placement once every month no matter how many clicks it gets. There are two plugins that will help you here: WordPress Plugin and Universal Plugin. If you haven’t tried them yet, or you are concerned it will be difficult, make sure to read our Installation Guide for Universal Plugin and check Installation tab for WordPress Plugin. Affiliate Program. If you join one of them, then you’ll get the money for every purchase made after your recommendation. The wisest thing when participating in any affiliate program is to care about your readers’ needs and wishes and promote the products that are relevant and useful. This way you’ll be sure not to lose your audience in search for money. MageNet Referral Program. You can actually earn more on a regular basis without searching for new monetization programs and systems. Our Referral Program allows you to get money easily by simply referring your friends to MageNet. When they start earning with us, you will get 10% commission for each dollar they make. Every month. Just like that. Sponsored posts. When your readers trust you, you both can benefit from such monetization type: readers will get some useful advice about a product, and you will get paid for that. Always try to make it win-win for all of you, don’t promote a product of bad quality, remember that your success has a lot to do with your visitors and, eventually, with their satisfaction. You can search for brands yourself, use freelance sites or some platforms designed specifically for these needs. The latter ones usually simplify the process of search for advertisers. Adsy is, probably, the easiest one to use – you add your site, choose a category for it, and get orders for sponsored posts with the price you name yourself. Premium Content. Of course, you will start with free content for everyone, but as you become a real professional in a field or gain some valuable experience or skills, sell them, there’s nothing bad about that. Another good thing here is that when you write premium content, there is no need for you to collaborate with advertisers or place ads on your blog. Lastly, when you get sick of your blog or decide to do something new, you have a chance to sell it and get money to follow your new dream. Weigh your achievements wisely, do some calculations and set a reasonable price. For example, if your blog makes about $10,000 a month, you could expect to get $200,000-300,000. However, it will depend a lot on you dealing with a professional broker who can get you such price. 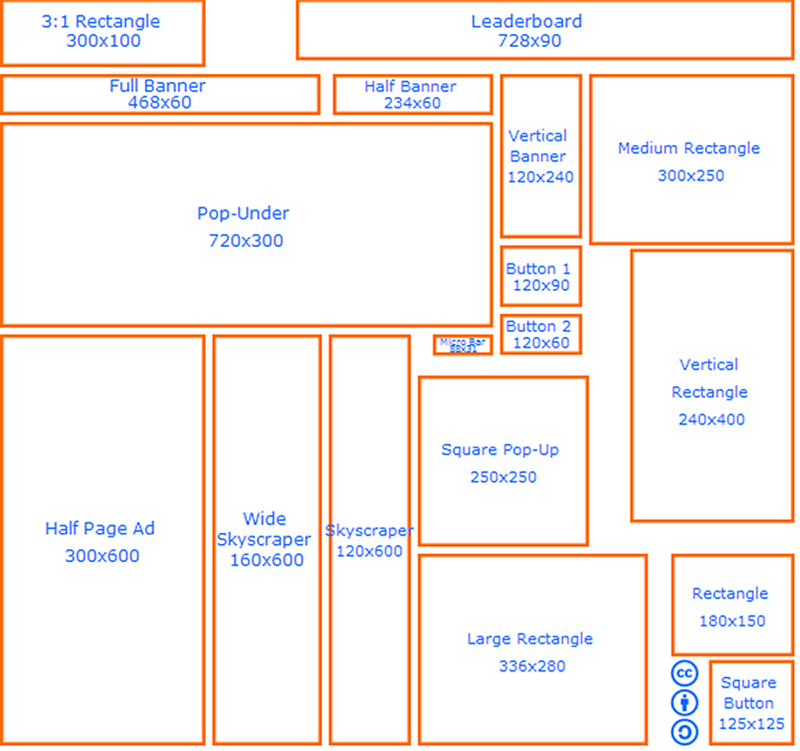 What Ad Formats to Use to Earn money? In general ad formats can be presented this way and you can keep it in mind when you set a place for ads using MageNet Plugins. There are actually tons of horror stories about ad formats that will scare away the visitors of your site, but which of them are really true? It doesn’t mean that pop-ups and pop-unders must appear everywhere on the site, of course, but such info gives you more freedom when choosing options to monetize your site. 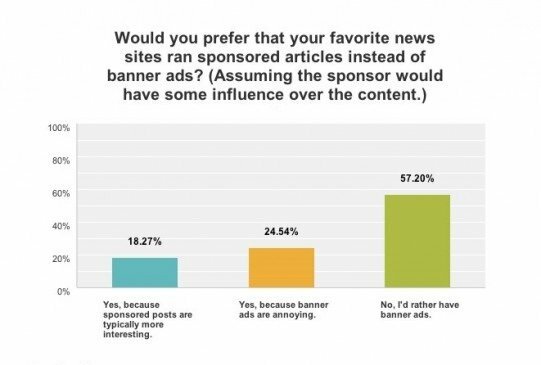 Another survey gave a curious result showing that the majority of users prefer banner ads to sponsored posts – another thing to consider before committing to these monetization ways. 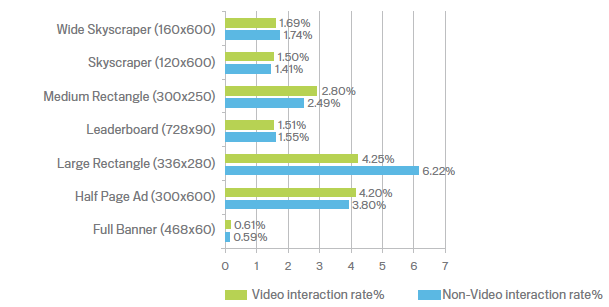 When we examine the way users treat different types of ads, overall Interaction Rate makes Large Rectangle the obvious winner. By interaction, in this case, we mean expanding the ad, making it full screen, moving a mouse over it for longer than a second and clicking the ‘Close’ link. It really is! The numbers will differ from one niche to another as you can see below, but any well-though monetizing campaign will be fruitful. If you want to see more numbers, check real-life examples of people who chose MageNet to monetize their blogs in our Success Stories section. Some of them give their practical advice, and it’s a valuable information from people, who have already achieved good results in monetization. 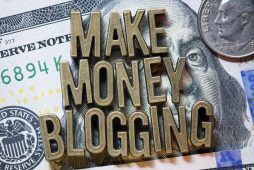 Your blog can help you make money online starting this month, use MageNet Website Value Calculator to see the exact amount of money you can earn and the most appropriate monetization methods for your particular case. Have any stories about how your life changed after getting a unique IP address – feel free to share them by commenting below!